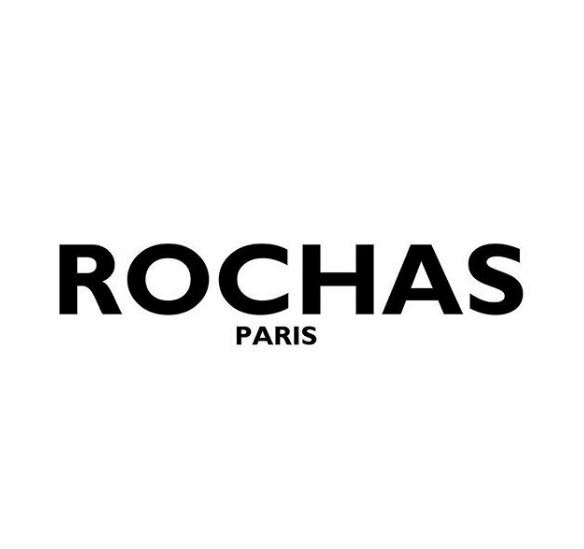 In the fashion segment of our business we represent Marc Jacobs, Rochas, Coach, Sonia Rykiel and Red Valentino in our multibrand shop ELYSEES. We are also the representatives of the Jacadi Paris – at Store in Zagreb you can find crafted collections that reimagine the timeless heritage of French fashion for children. We are an official retailer for Swarovski and have 4 Swarovski partner boutiques in Zagreb, Split and Rijeka. We are certified partners for the brand Crystals from Swarovski® and produce jewelry exlusively from this component within the brand CRYSTAL VISION.